Our diverse experience in all areas of embedded electronics allows us to contribute to product designs for a wide group of industries. Some of our projects are shown below, though out of respect for the confidentiality of our customers and their sensitive or not-yet-shipped products, we can’t share many of our favorite designs. Odic designed and developed the electronics and firmware for Max, a pedometer that uses Bluetooth Low Energy (BLE) for wireless communication. 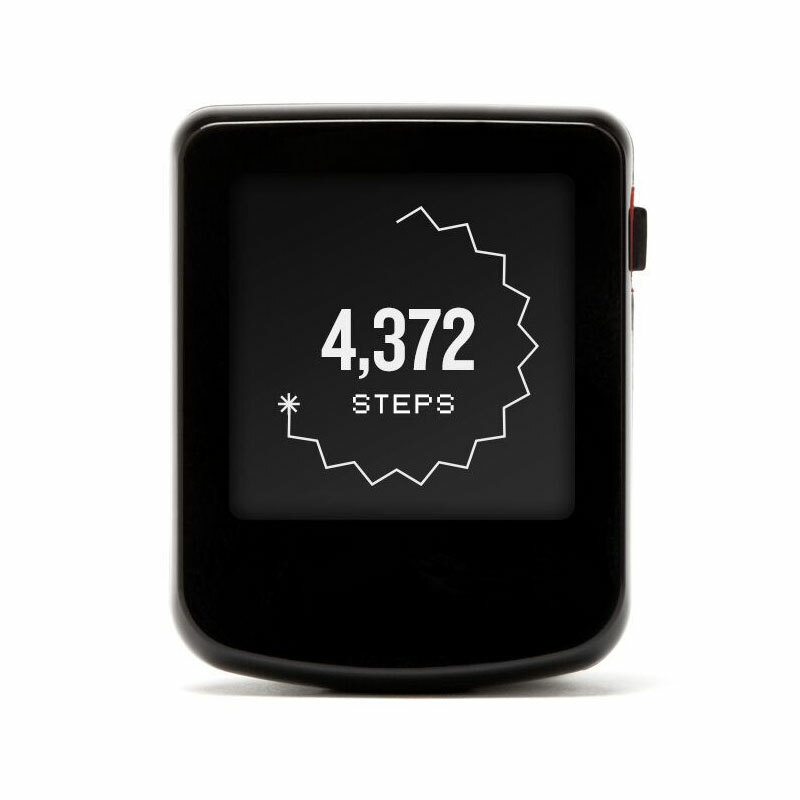 Even though the Max has a graphic screen and a BLE, it operates for many months on a single button-cell battery. Odic redesigned the electronics in RSA’s SecurID token to take advantage of a lower cost processor and to significantly increase manufacturing throughout by greatly reducing programming and test time. Carefully designed firmware allows the SecurID to run over 5 years on a small coin cell battery. 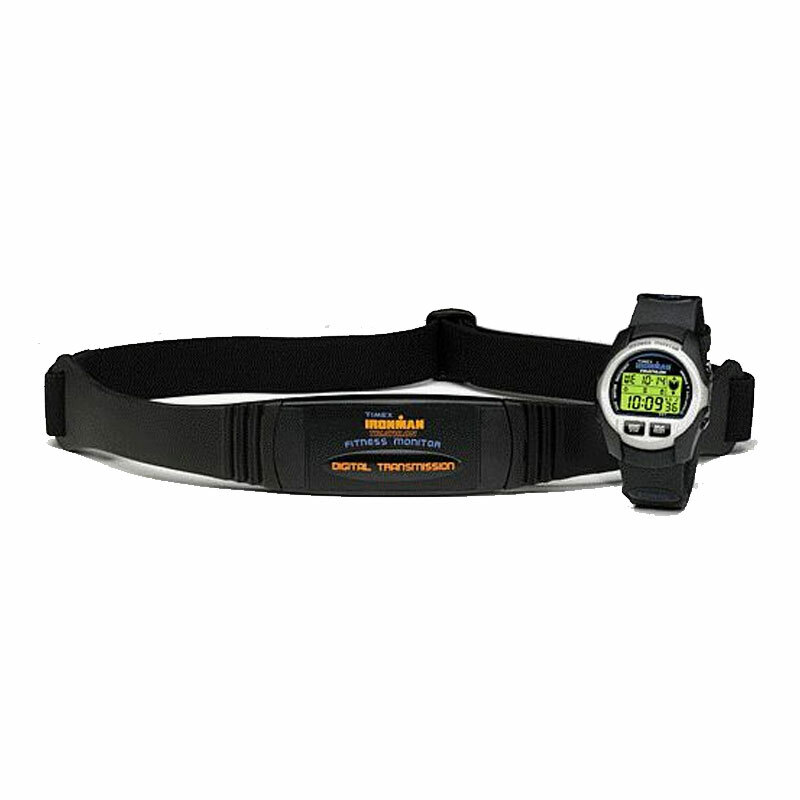 Odic developed the firmware for the Timex-designed electronics in this chest strap, transmitting heart rate to a watch. Extensive power management is included in the firmware design. Timex hired Odic to write the firmware in this line of watches since we were already familiar with the low power processor they wanted to use. 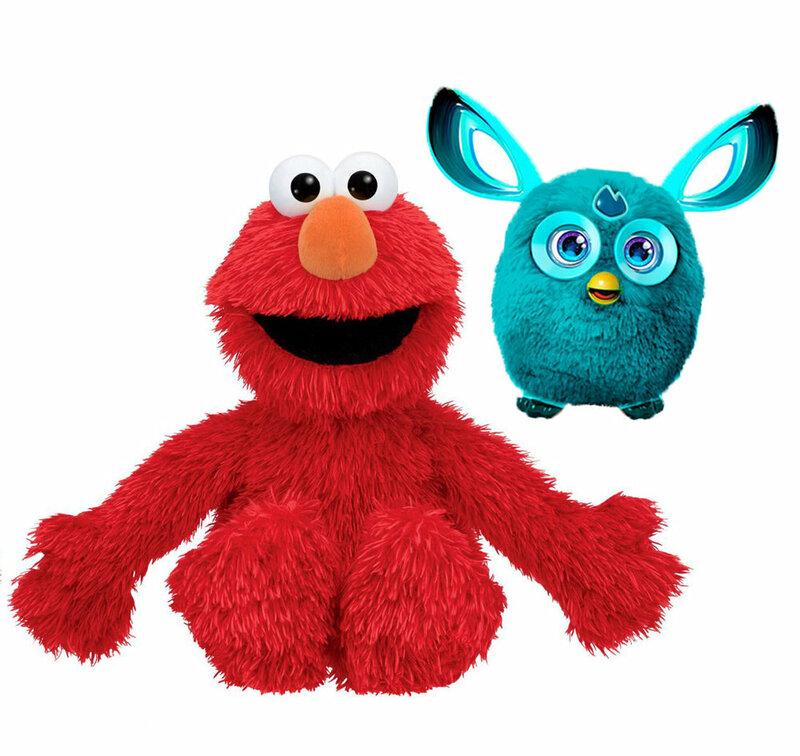 Odic developed helped add Bluetooth Low Energy to several well known toys. Odic designed the GlowCap, a smart pill cap that uses low-power RF to communicate with an Odic-designed reminder light that contains a cellular modem. 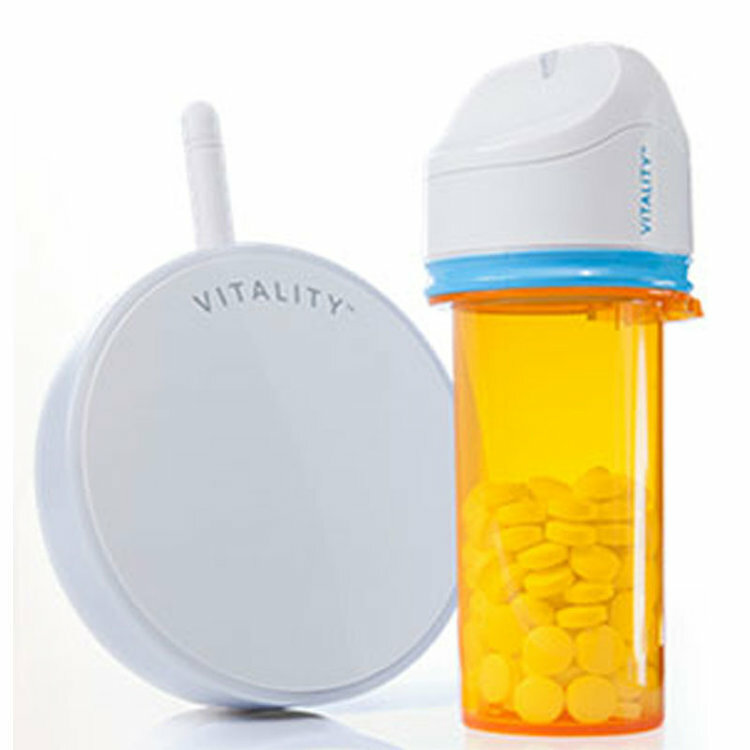 Events from the pill cap are sent to the Internet via the reminder light, and dose schedules are received from Vitality’s servers and passed along to individual pill caps, where reminders are flashed and then beeped when appropriate. One version of the pill cap integrates a flexible E-Ink display that shows daily dosage schedules as well as recent compliance history. AIR came to Odic with a great idea for killing airborne contaminants, but needed to have the electronic hardware and firmware designed and built. Odic’s development of the ICON included several rounds of prototypes and proof-of-concept circuits that helped guide the system specification.